The album we’re going to be reviewing this month is both live, and a compilation of sorts – a clear violation of the mandate The Sonic Collective set for ourselves when we formed our noble group a couple of years ago. I guess I am just feeling rebellious, and so too were the millions of people who fell in love with Nirvana’s infectious brand of alternative music. Our pick for the month: From the Muddy Banks of the Wishkah. When Nirvana arrived on the Seattle grunge scene in the late 1980s, the airwaves were filled with hair metal and new wave music. This formulaic, radio-friendly music didn’t appeal to a new generation of disenfranchised or just plain bored youth, who started leaning more towards the underground for their music. 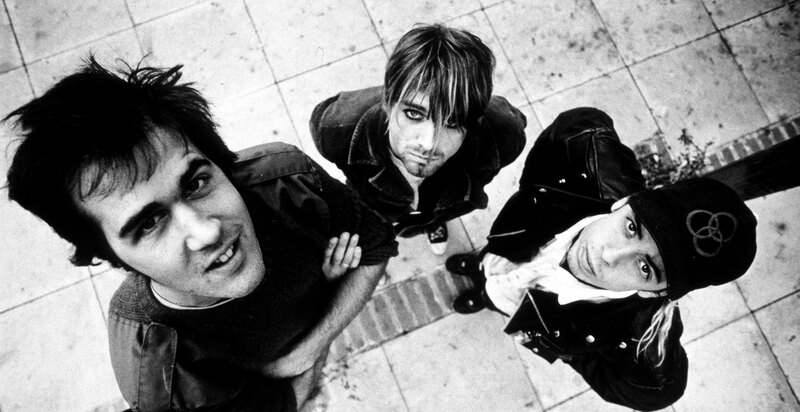 Nirvana was just one of many unknown indy-bands who were playing small gigs at the time. But the world would forever change after they signed on with a major label (DGC Records) and released their breakout album, Nevermind. It achieved an unexpected and unprecedented amount of success, suddenly vaulting the entire Seattle grunge scene onto the world’s radar. The direct result was the rise of alternative rock to become the new mainstream, and hold steadfast for the better part of a decade. The band met a tragic end after frontman Kurt Cobain’s untimely death in 1994, but the legacy Nirvana left behind cannot be understated. Hailed as “The voice of a generation” by numerous publications, Nirvana’s breakthrough helped popularize Generation-X, slacker culture, and alternative music, forever changing the musical landscape. In 1996, the surviving members of Nirvana released From the Muddy Banks of the Wishkah, a compilation of recordings taken from shows they played across the globe between the years 1989 to 1994. It received positive critical reception, and is often considered the angsty and energetic antithesis to their most popular live album, MTV Unplugged in New York. The album’s title refers to the Wishkah River in Aberdeen, Washington, where Cobain spent time in his youth. I’ve long been a fan of Nirvana, and I’m excited to delve into this album. Many of the songs will be familiar to me, but I’m eager to hear the difference a live recording makes. Cobain himself was very critical of how polished and cleaned up their studio albums sounded, so being able to hear the songs as he intended them to be heard is gonna be a real trip. Enjoy From the Muddy Banks of the Wishkah! Listen to our review of this album here. Please read Scott Coates’ pick for Frank Sinatra: Sinatra at the Sands before reading and listening to our reviews below. Well, when I, Darren Scott, picked Johnny Cash at Folsom Prison last month as our first round at selecting influential live albums, I thought nobody would come close to matching such an epic album. I was wrong. Though our group rated this awesome album a little lower than Folsom, this was a very fun ride. 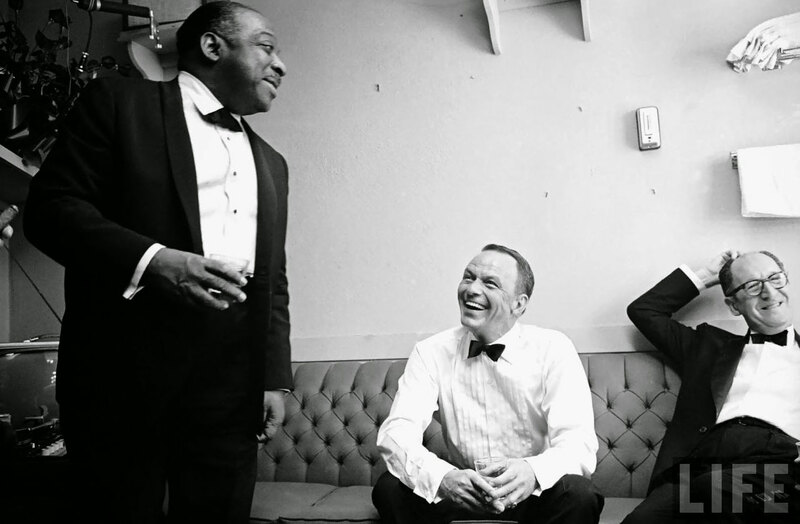 Frank Sinatra is at his best in this Quincey Jones arranged live album with Count Basie and his orchestra backing him up. It’s funny, well sung and sounds awesome. Give a listen to our reviews and interesting factoids about this American classic.